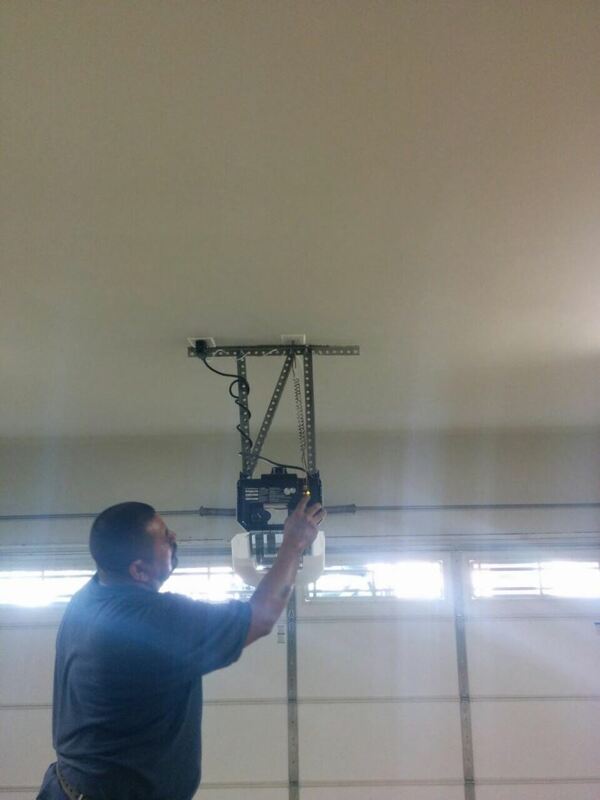 We offer professional garage door repair services and can be relied upon to ensure your damaged or malfunctioning garage doors are completely fixed and returned to full working order. If you consider yourself the pioneering type, you may be thrilled with the variety of ways in which your garage door can be made more convenient and suitable to your everyday needs. If your current door is old and in need or major repairs, it can be an especially fitting opportunity to replace it with an entirely new garage door upgrade. We also install doors and openers! If you have not yet installed an automatic garage door, the benefits can be amazing and well worth considering. The advantages can include, helping you stay completely dry on rainy or colder days, without having to leave the car in cold winter temperatures and improving the attractiveness and curb appeal of your home. The latest garage door openers will feature photo eyes and vehicle sensors. Photos eyes are a required device for safety reasons. They prevent the doors from closing when objects or people are placed within the path of the doors. Vehicle sensors are a feature that can be installed to activate the doors when your specific car approaches. Some openers can now be programmed to sync and be activated through your mobile device. The days of losing, breaking or forgetting your tiny door remotes can be put behind you. Now you can control your garage doors from you smartphone or tablet the same way you handle everything else in your life, via an app. Garage Door Repair East Pachogue can help advise the best solutions that are appropriate for your exact needs and circumstances. We can ensure you replacements and upgrades are fitted perfectly. Sophisticated openers and their software can prove a nightmare to install. We have the knowledge and experience to conduct any type of installation flawlessly and in an efficient time frame, and of course, if your door or any of its devices has trouble operating - give us a call today and we'll come over and repair it for you!